How Long Does It Take For A Pup To Reach Its Full Size? 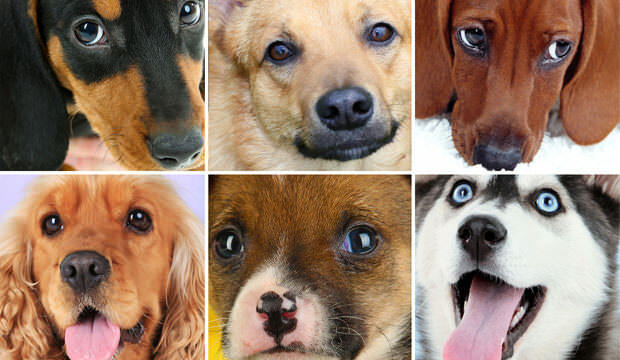 Majority of people consider a one-year-old puppy to be an adult, however, not all dog breeds mature at the same rate and not all pooches are full grown on their first birthday. Typically, smaller breeds reach their size more quickly than larger breeds. 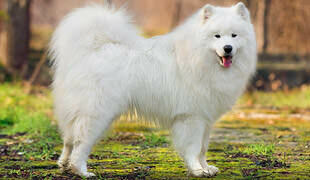 In fact, some larger breeds may not be fully grown until around 2 years of age. This is important to know since pups need special nutrition until they are fully mature, in order to grow properly and become healthy adults. Depending on the breed, a puppy reaches his adolescence between 6 months and 18 months of age, and during this period of approximately 6 months, your ball of fur is almost at his full size. Your pooch will become sexually mature and capable of reproducing during his period of adolescence. When it comes to his fur, his entire soft coat should shed completely and be replaced with brand new adult coat. When the adolescence period is over, your pup is officially a fully grown adult dog. 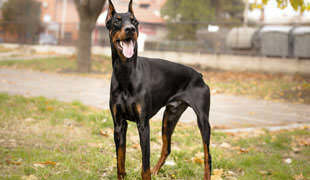 Adult dogs’ bones stop growing completely and your pup won’t get any taller, however he may still put on some extra weight and muscles after adolescence period is over. Small breeds that weigh no more than 30 pounds as healthy adults, typically stop growing at 10 months, and by 12 months, they reach their full adult size. Medium breeds weighing up to 80 pounds as adults, will typically reach their full size between 12 and 16 months of age, while large and giant breeds weighing over 80 pounds, may reach their adult size between 18 months and 2 years old.